Info: We had the honour to design two C100 signature collections for legendary sunglasses and goggle brand Oakley. The projects included product graphic design for a pair of sunglasses, goggles and apparel. 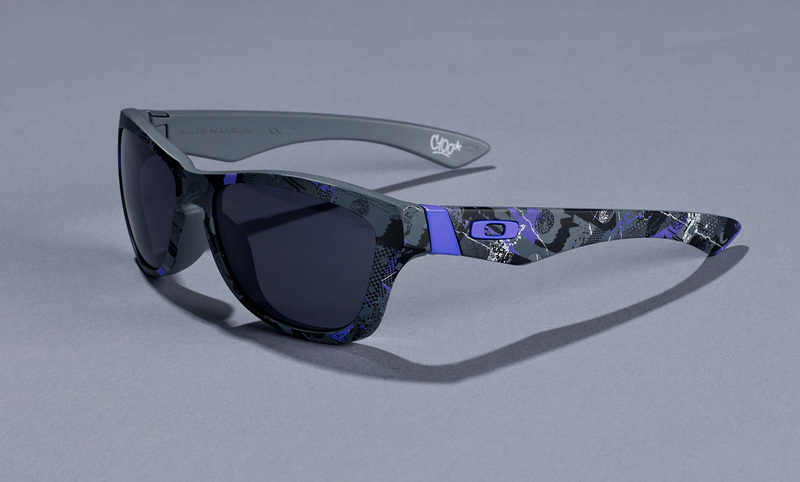 Both collections were sold in limited numbers in selected Oakley stores worldwide exclusively.